It’s a nightmare. You restore your iPhone from an iTunes backup, only to find that all of your apps are all over the place. In other words, your ‘Home Screen layout’ has not restored correctly. What do you do? You try restoring again? Actually, yes, that’s exactly what you do to fix the problem! But there’s no documentation to explain any of this. ✔ It turns out that you sometimes need to restore twice (!) 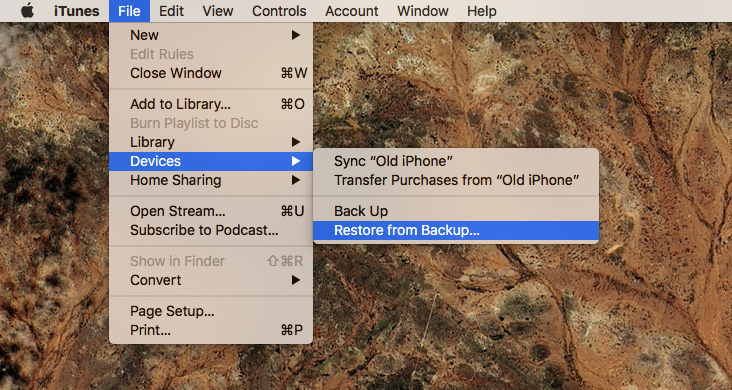 to properly restore the backup. – Go through the process of restoration to the very end (setup the passcode, Apple Pay, etc., etc.) until the restoration is done but the apps are in the wrong place. 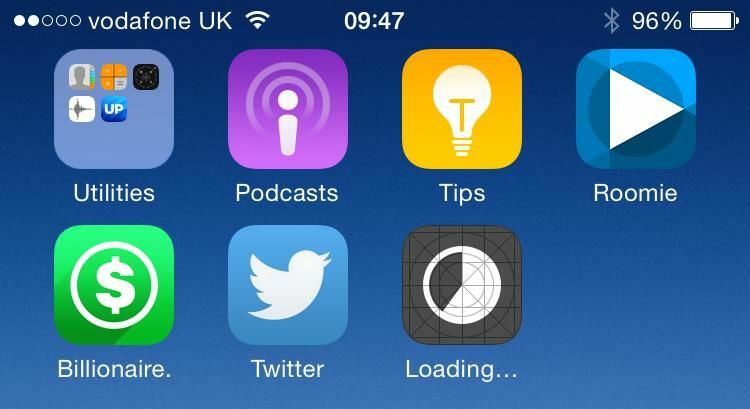 The apps will be loading at this stage (as pictured below). Don’t wait for them to load, but proceed to the next step. 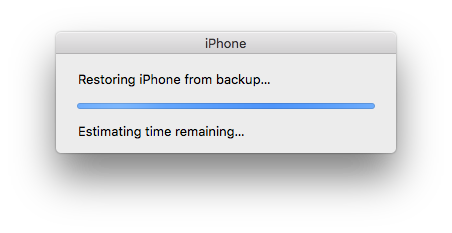 – Immediately invoke the restore again (‘Restore from Backup…’). – This time, the Restore processes differently and somehow ‘fills in the gaps’ of the first restore. – Now, on restore completion, your apps will be reinstated in their right location. Copyright © 2019 Harry Fear's Blog. All Rights Reserved.